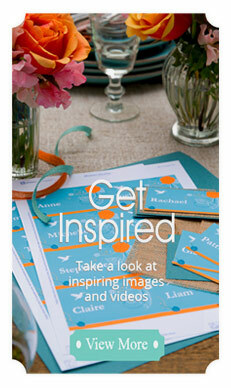 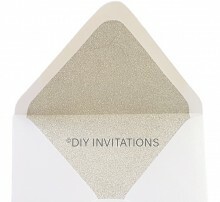 Make a great first impression with your guests - upgrade your envelope so it stands out from the rest. 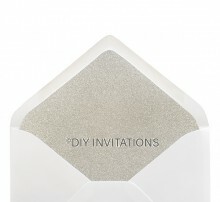 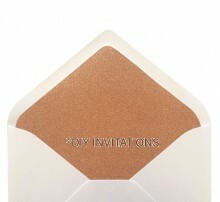 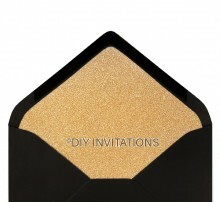 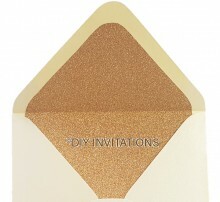 These envelope liners are designed to fit perfectly into DIY Invitations brand 150 Square Envelopes. 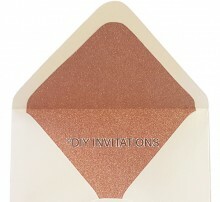 They are not guaranteed to fit other envelopes.